Getting Your Students to Think and Respond with Depth and Complexity. As teachers, one of our most important goals is to teach our students to think critically. This life-long skill really transcends all programs, standards, and curriculums. If we can teach students to think critically, success will follow. It sounds so simple, yet we know it can be a daunting task. One of the most effective ways I have found to accomplish this goal is by incorporating 11 powerful "thinking tools" into my instruction. These "thinking tools" were developed for the U.S. Department of Education by Dr. Sandra Kaplan in the early 1990s and they really stand the test of time. They are powerful and enduring tools that we can not only use to design lessons, but that can also be directly taught to students. ...elaborate on information or on an idea. ...describe important details and prioritize them based on significance. ...identify details that reveal bias (or the absence of bias). ...embellish an idea, description, or an answer/response. ...make conclusions based on evidence that explain a collection of facts, data, or ideas. ...make general statements based on repeated observations of information or data. ...summarize information in a concise and succinct manner. …identify repeating or recurring elements or factors. …determine the order of events and define cause and effect relationships. …predict what comes next based on a preceding pattern. …sequence chronological events or numerical data in the correct order. ...know and use words/terms that are specific to a particular subject. ...know and use the tools that are used by experts in a field. ...distinguish the appropriate use of terminology in a field of study. ...communicate effectively in varied settings. …identify influencing factors (social, economic, political, geographic, etc.) that cause events to occur. 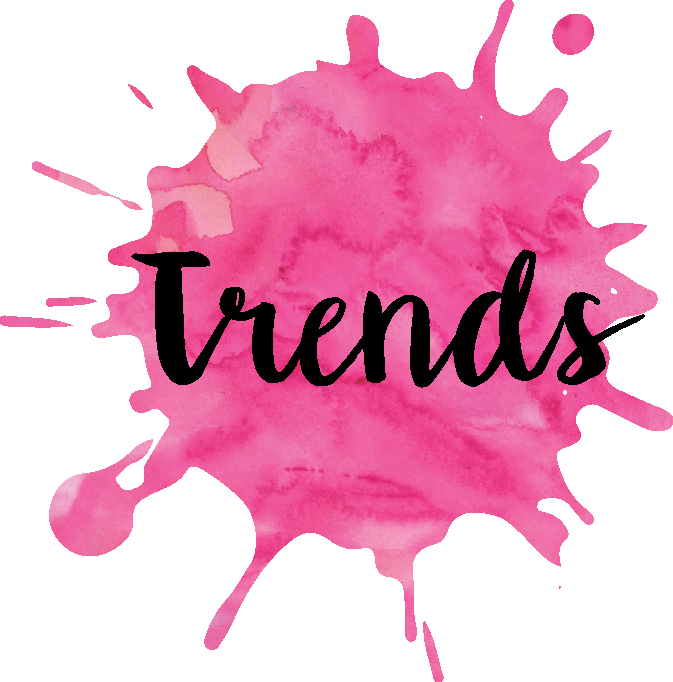 …describe how certain trends endure throughout time, while others do not. …compare and contrast trends from various time periods and locations. …evaluate how a trend is important to a topic of study. …explain why and how things change or remain the same. …explain how facts and opinions have (and can) changed over time. …identify how certain topics relate to each other across different eras. …describe how the passage of time can affect information. …identify and describe the multiple perspectives of a topic or issue. …recognize varied reactions and/or opinions to the same idea or information. …explain why people might have differing perspectives on a particular topic. …understand how a person's point of view will affect how they learn. …identify any unclear or ambiguous information or ideas. …identify areas that have yet to be explored or theories that have yet to be proven. …describe the unknown details or elements of a topic. …make note of conclusions that need further support and/or evidence. 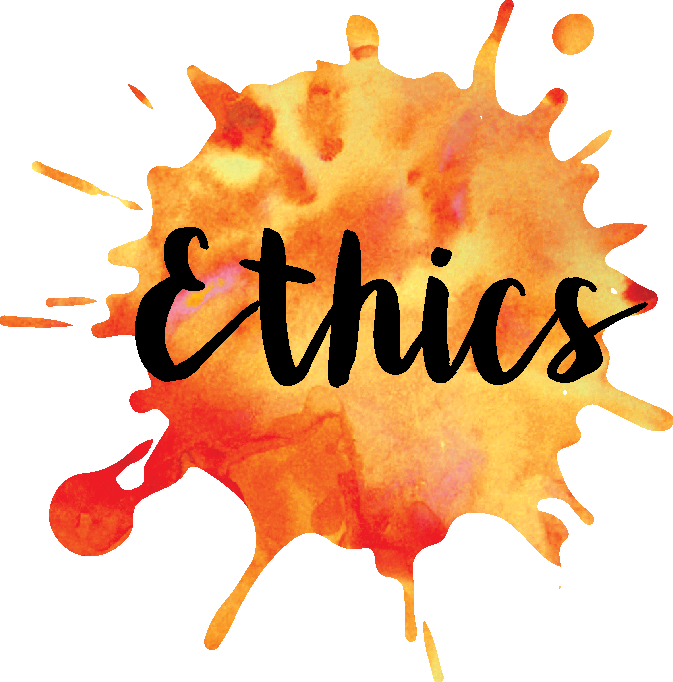 …state the "pros" and "cons" of an argument that relates to an ethical topic. …identify bias or hidden agendas. …determine the elements of a topic that reflect prejudice or discrimination. …identify if an idea is objectively stated or if it contains "value-laden" elements. ...identify and describe natural and human-made rules and explain their effects. ...differentiate between explicit and implicit rules. ...explain any organizational factors that might affect information being presented. ...make connections to how rules relate to patterns and details. ...understand how experts in one area can contribute to or contradict the work of an expert from another area. ...explain how a topic in one subject relates to other subjects/disciplines. ...use evidence from multiple disciplines to support an argument. There is no way I can incorporate all of this into my instruction? If that is the first thought that pops into your head, you are not alone. I remember feeling so overwhelmed when I first looked at all 11 of these "Thinking Tools". So I started VERY slowly and used fairytales to introduce just a few of these tools to my students at a time. The fairytales were perfect because students were already so familiar with them, which meant they could really focus on learning each of the "Thinking Tools". 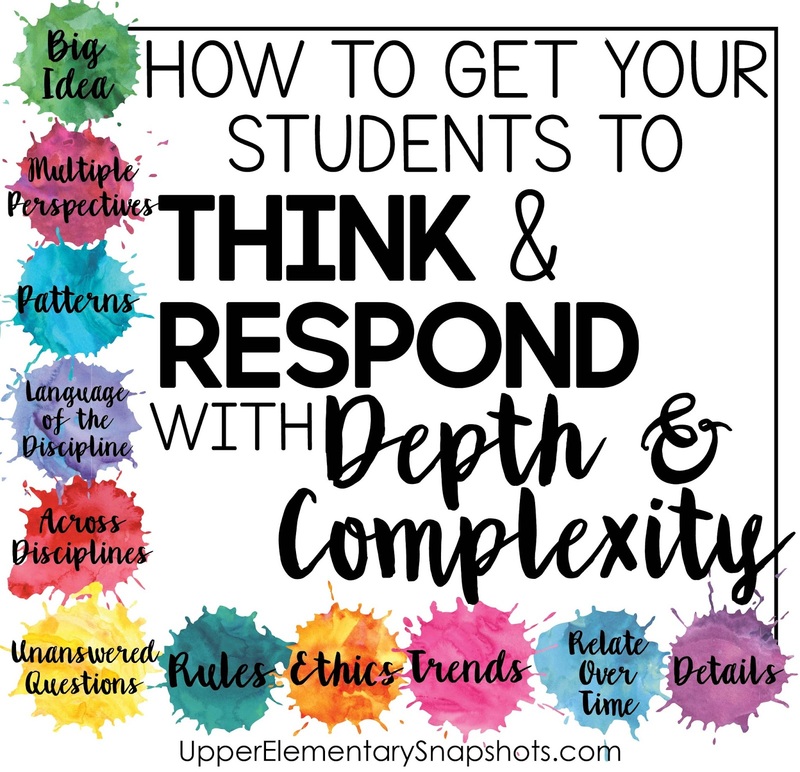 And you don't have to use all 11 "Thinking Tools"; even just touching on 3-4 will bring valuable depth and complexity to your classroom. 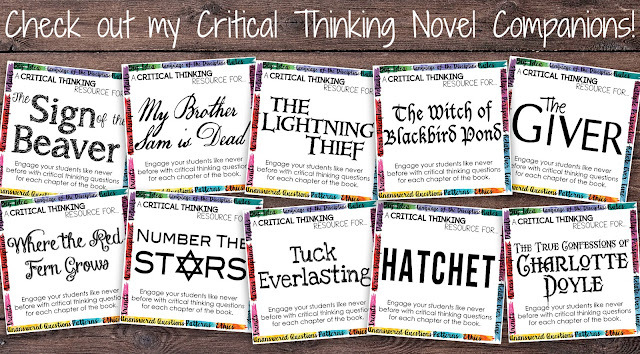 Another easy way to start using these in your classroom is with these FREE Critical Thinking Bookmarks! You can download them HERE, and I have also included tips on using them with your students.